Only 114,031 Miles! Scores 29 Highway MPG and 19 City MPG! This Chevrolet Impala boasts a Gas/Ethanol V6 3.5L/214 engine powering this Automatic transmission. XM RADIO, DELETE Includes (U1C) AM/FM stereo with CD player. ), WHEELS, 16" (40.6 CM) 5-SPOKE, STYLED CAST ALUMINUM (STD), TRANSMISSION, 4-SPEED AUTOMATIC ELECTRONICALLY CONTROLLED WITH OVERDRIVE (STD). 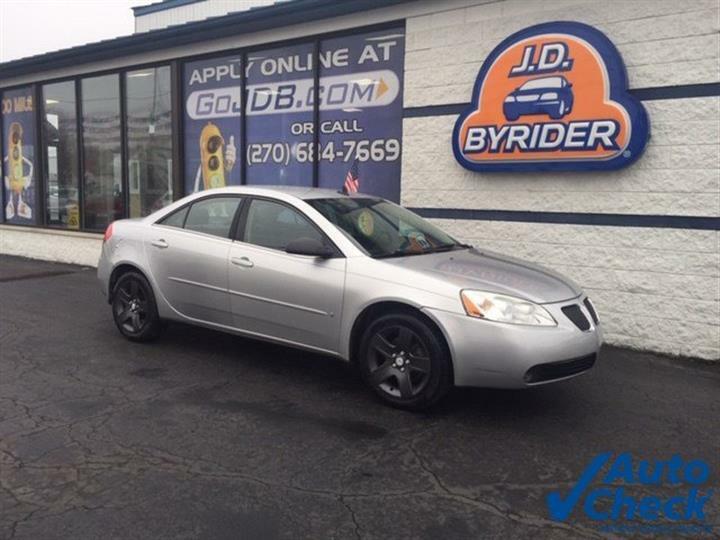 TIRES, P225/60R16 ALL-SEASON, BLACKWALL (STD), SILVER ICE METALLIC, SEATS, FRONT BUCKET, 40/40 (with leather-appointed seating includes (KA1) heated driver and front passenger seats and (AG2) 6-way power front passenger seat adjuster) (STD), PREFERRED EQUIPMENT GROUP includes Standard Equipment, ONSTAR, DELETE, MOLDINGS, BODY-COLOR BODYSIDE, ENGINE, 3.5L V6 SFI (E85) includes (E85) FlexFuel (gas ethanol) capability, uses gasoline or E85 fuel (211 hp [157.3 kW] @ 5800 rpm, 214 lb-ft of torque [288.9 N-m] @ 4000 rpm), EBONY, CLOTH SEAT TRIM, AUDIO SYSTEM, AM/FM STEREO WITH CD PLAYER seek-and-scan, digital clock, auto-tone control, automatic volume, TheftLock and auxiliary input jack, Wipers, front intermittent. 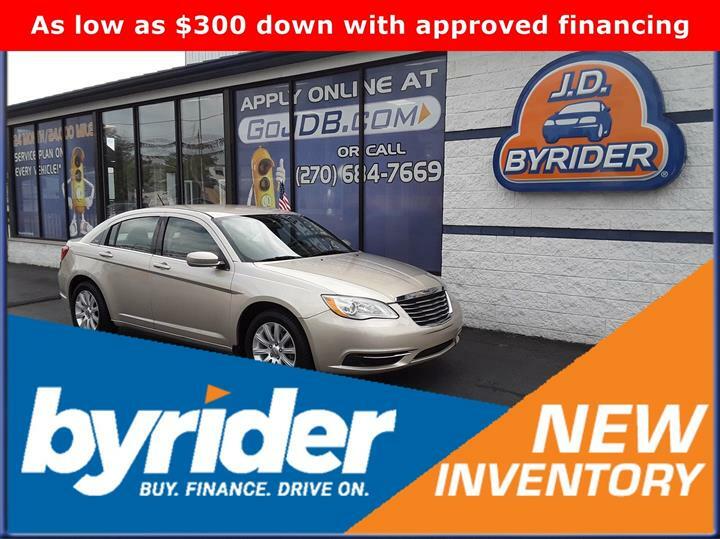 As reported by KBB.com: If you're in search of a big, roomy sedan that won't break the bank, the 2009 Chevrolet Impala will thoroughly meet your needs and probably exceed your expectations. Also, the SS model makes a good quasi-muscle car for those who require the all-weather advantages of front-wheel drive. 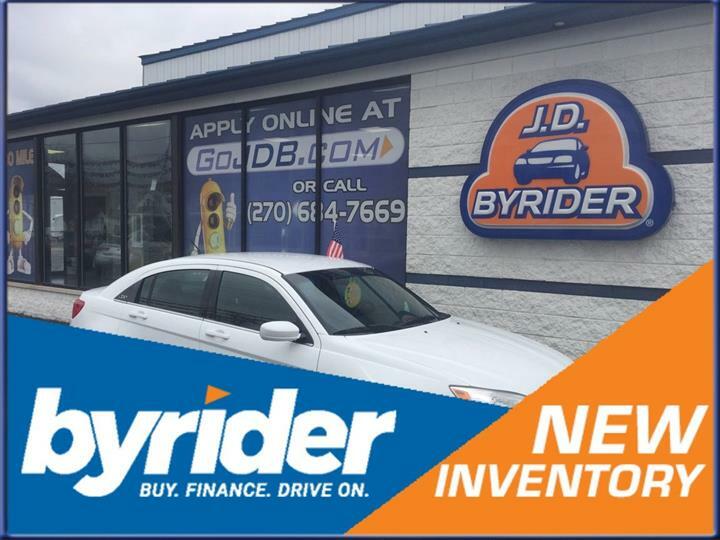 Test drive this must-see, must-drive, must-own beauty today at JD Byrider-KY104, 250 E 18th St, Owensboro, KY 42303.